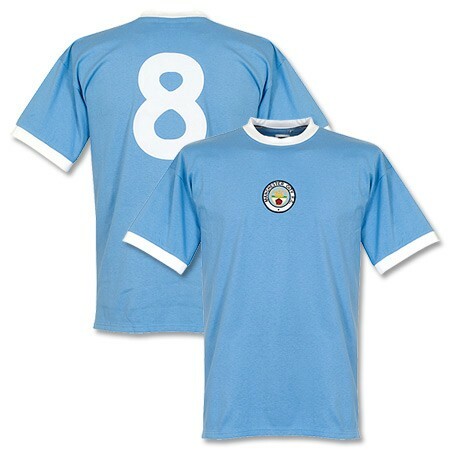 Manchester City supporter Philip Entwistle is the proud owner of a Retro 1972 City home shirt – complete with the iconic No 8 of Colin The King – after winning our ‘1968 title winning’ competition in conjunction with Campo Retro . 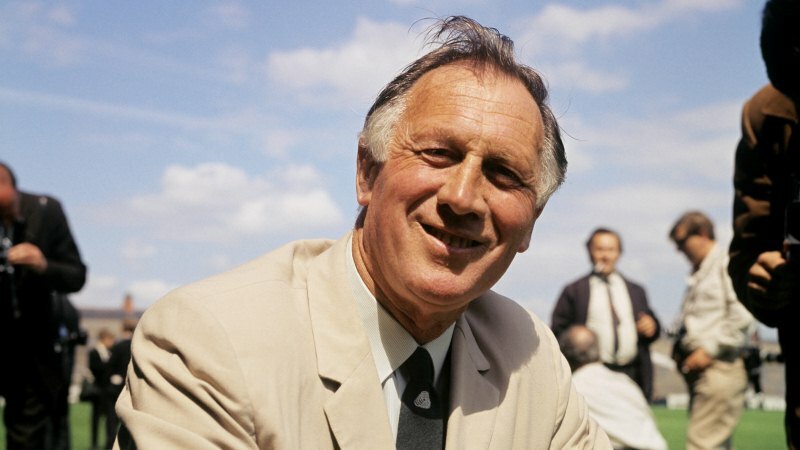 Philip from Burnley – a season ticket holder since 1980 who sits in the Colin Bell Lower Level at the Etihad – correctly told us that it was Joe Mercer who managed City to their First Division title triumph back in 1968. Winning selection – Philip selected the 1972 Retro shirt as his prize, complete with the iconic No 8. Campo Retro have a wide range of Man City retro shirts and track jackets ranging from the 1950s to the 21st century as well as an extensive range of both club and international colours, many with a stylish twist. 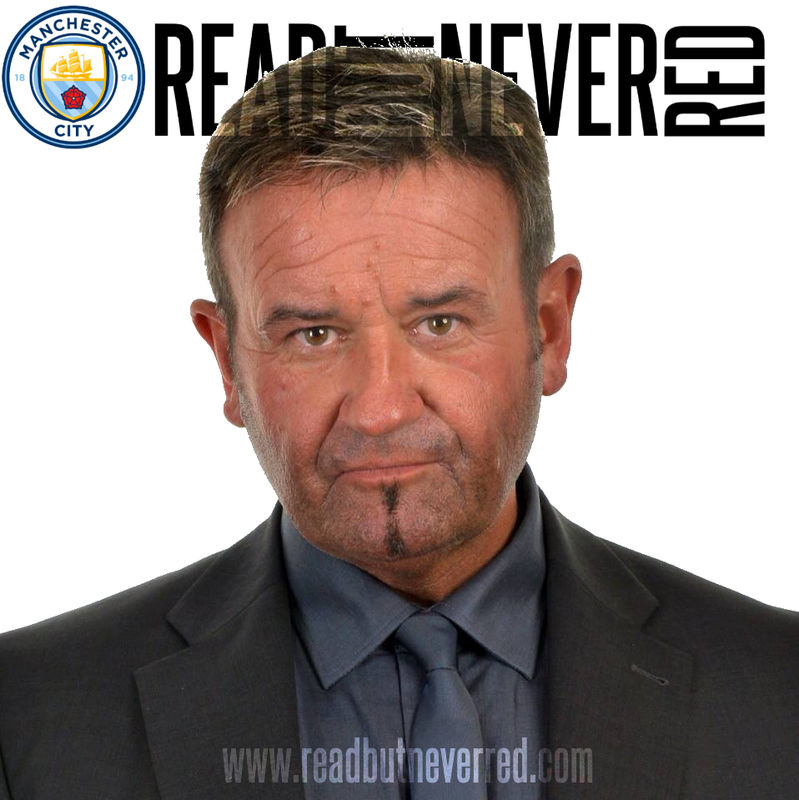 Read But Never Red will be teaming up with Campo next season to bring you more offers and competitions as City set about the defence of their Premier League title and assault on the Champions League. We look forward to your participation. Hi George, I certainly will - seeing how well it looks on my young Daughter. At 61 and built like the proverbial, I'm passed being able to give any MCFC shirt the justice they deserve.